This Natuzzi Editions model has a great motion function that cleverly hides the fact that it reclines when in closed position. 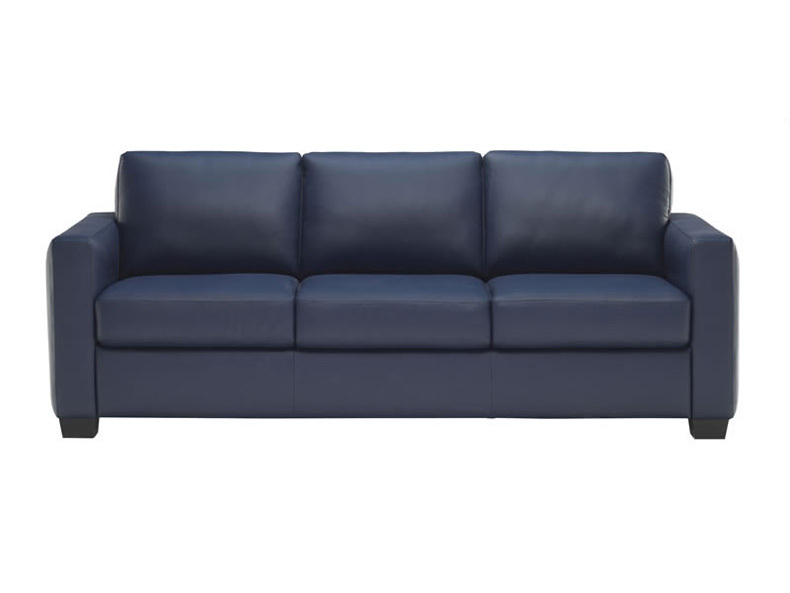 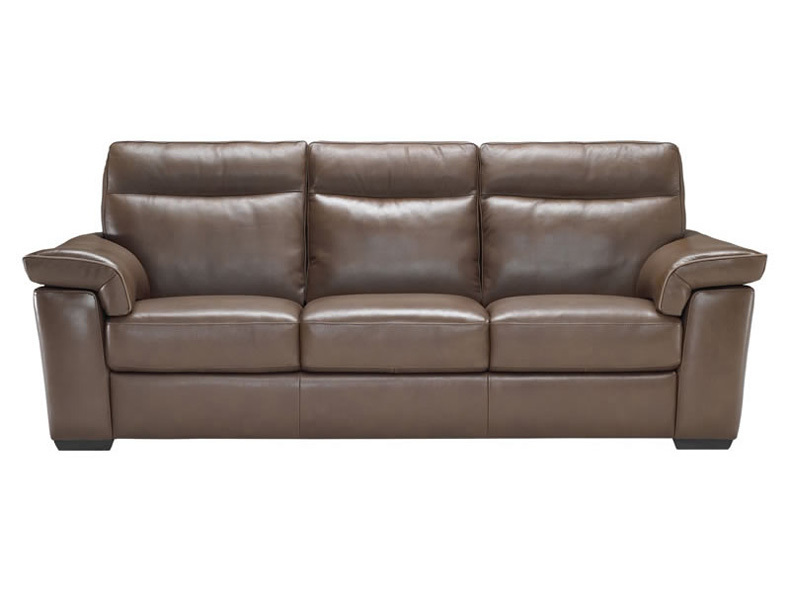 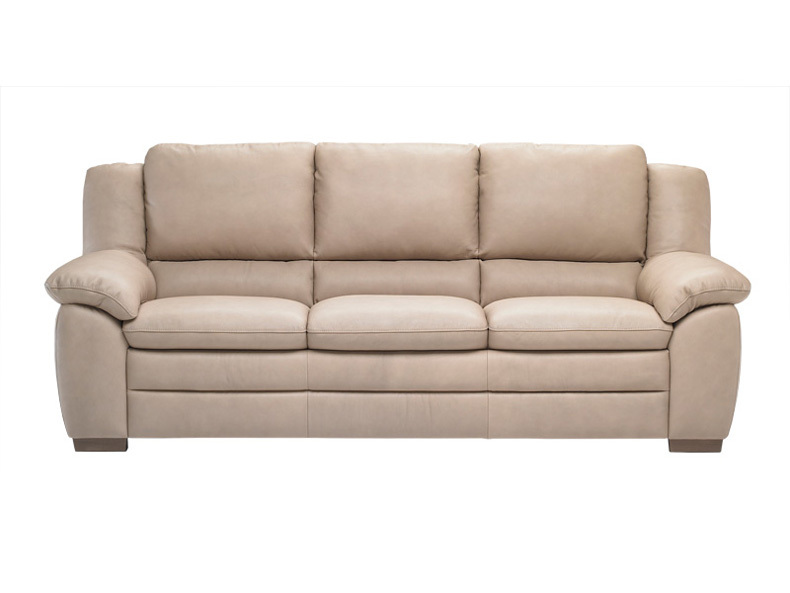 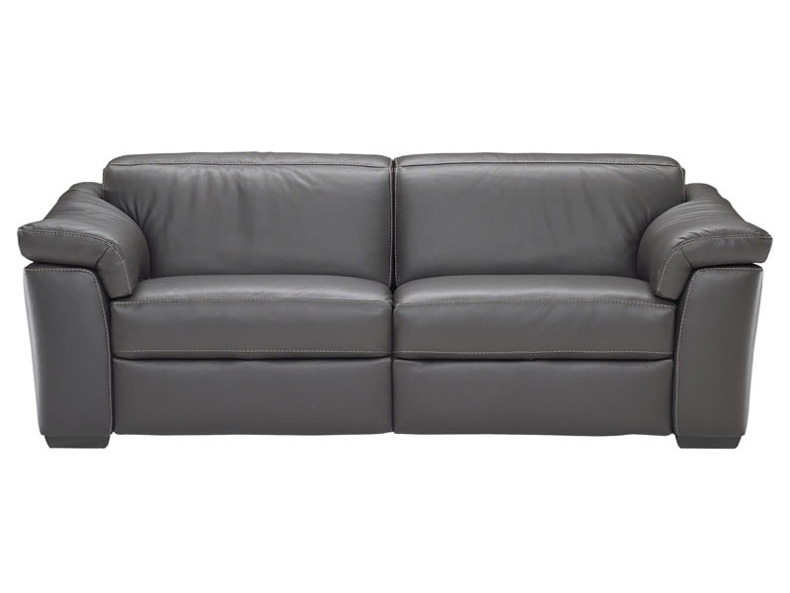 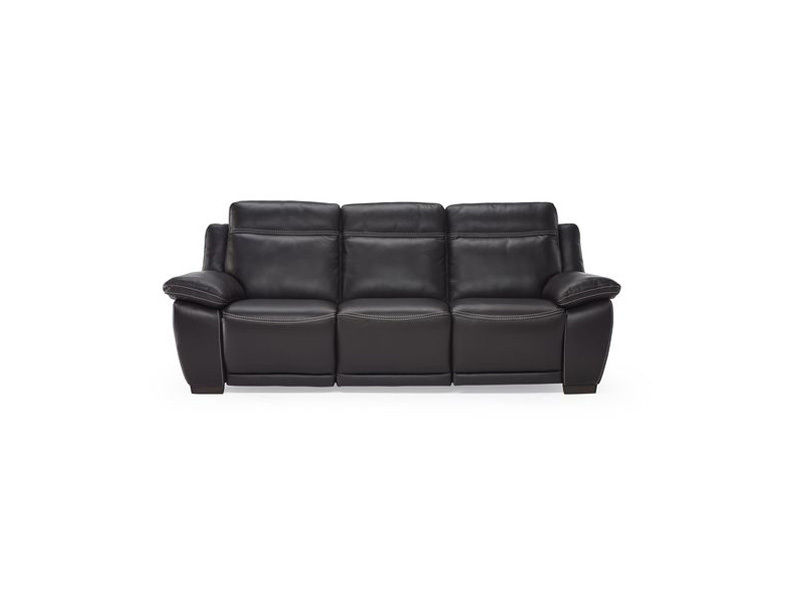 Combined with a separately adjustable headrest, the reclining motion ensures effortless comfort. 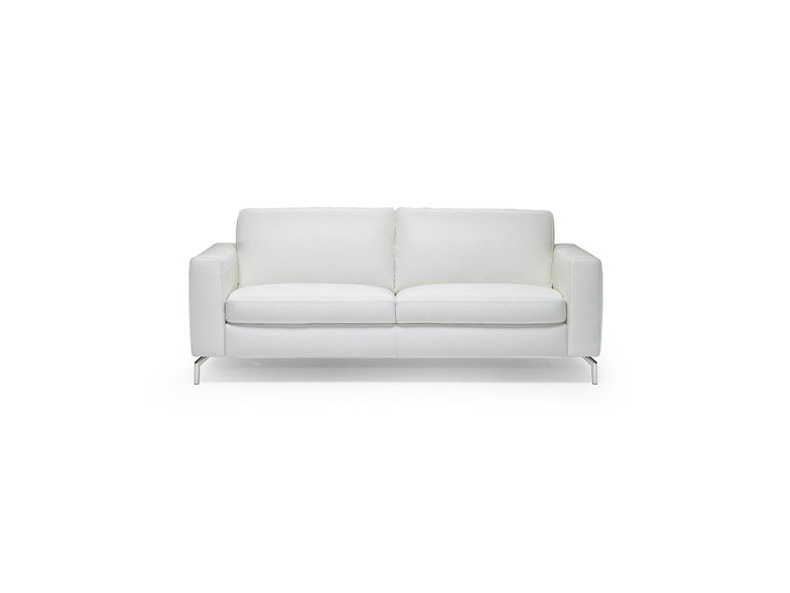 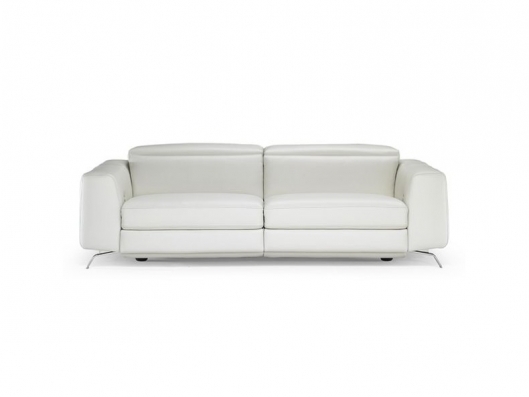 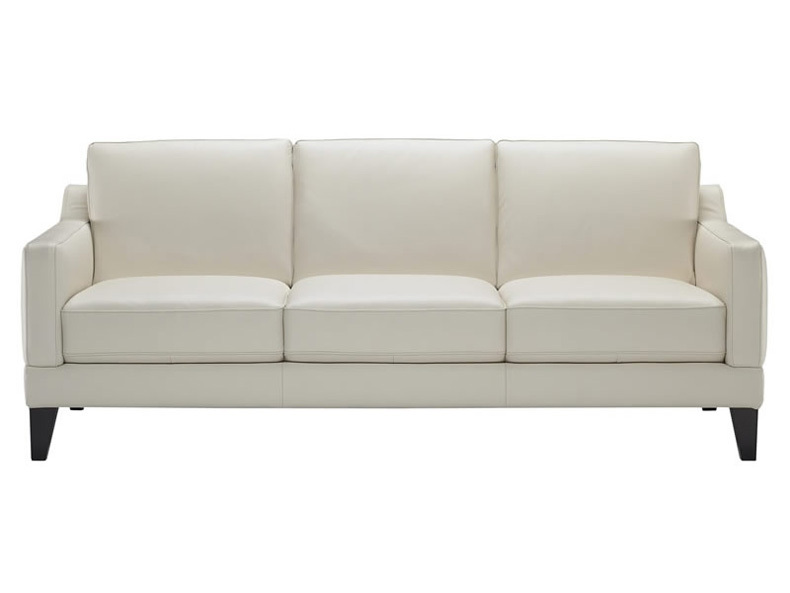 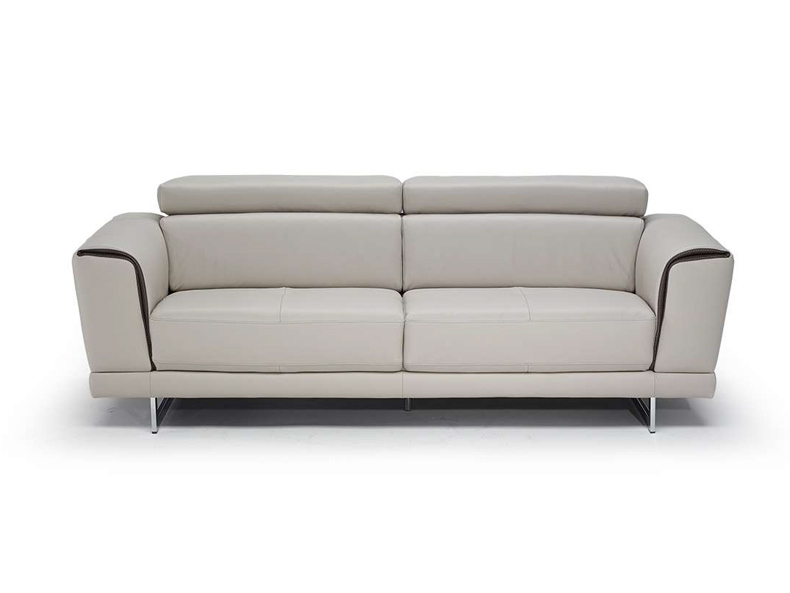 The unique styling of the metal leg finishes the sculptural quality of this Natuzzi Editions model. 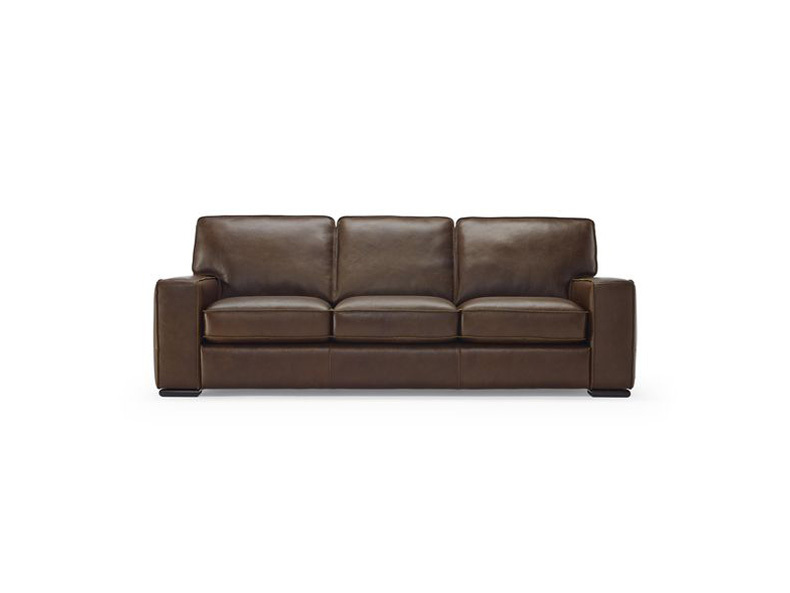 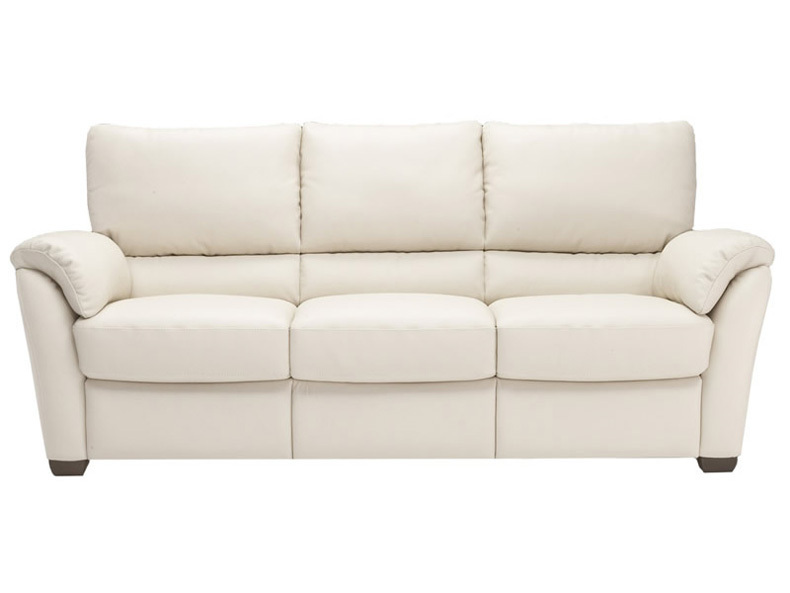 Bring Italian style and quality home from your nearest Natuzzi Editions retailer.